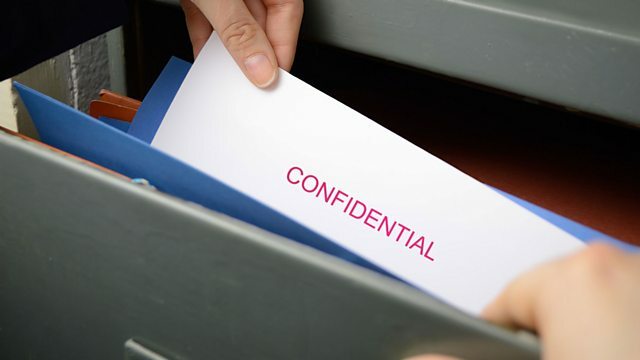 BBC Radio 4 - In Business, How Safe Are Your Secrets? Peter Day loiters in the shadows and eavesdrops on experts to hear how businesses can better protect their most treasured trade secrets from a growing army of corporate spies. Companies don't often like to admit it, but we know the spies are out there, attempting to infiltrate almost every sector of industry, eager to winkle out the most valuable corporate secrets. And they sometimes succeed, passing on the information to rivals whether at home or abroad. So what can be done to pursue the perpetrators and protect business from this growing threat? In this episode of In Business Peter Day learns the lessons from businesses that have fallen victim to corporate espionage and he hears that most companies' Achilles' heels lie in the least expected places.